Fresh off the press from his highly anticipated album '33 R.P.M' - Ils has delievered his first single with some properly blinding remixes. Featuring Deekline, Under This, Hexadecimal, Blanilla and Raskal & Outlaw - the single has been torn to pieces and ready for maximum volume. 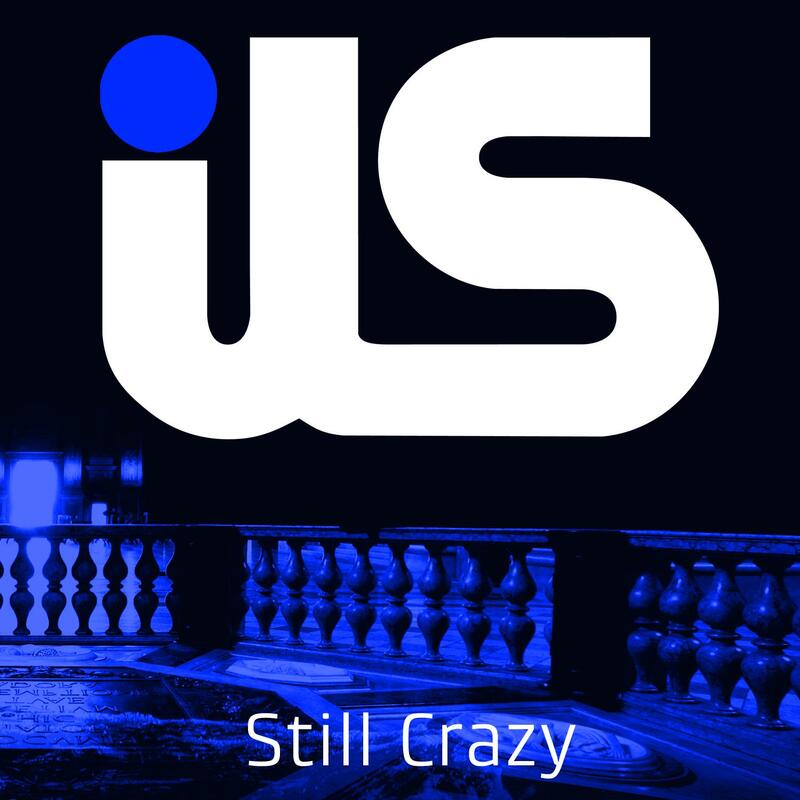 With the original mix giving you the basis of anthemic Drum & Bass at its best mixed with a high energy jungle twist, Ils is clearly looking to get every hand in the club firmly thrown up into the air, with pure euphoria oozing from the strings and vocals into the ears of the dance floor revellers! Deekline comes at the remix by intricately blending the originals' atmosphere with backroom dub; creating an alternative that we have all come to know and love, conflicting then complimenting the D&B forms so well. Under This take on the breaks view point for the remix, really pushing the big room vocal with the synth creating a real spine tingling remix. With an acid twist embedded in the mix it's a safe bet on Under This taking the dance floor to the highest points of euphoric energy. Hexadecimal has gone on the offensive route with his break beat meets filthy electro remix, an agressive builder of a mix that really keeps the dirty elements that you love of electro bass lines. Raskal & Outlaw have kept the D&B flowing but upped the game by subbing the hair-raising atmosphere for a savage bass line that could get even the politest of ravers pulling the most obscene bass face - A seriously heavy remix. Blanilla throws all elements of easy listening well and truely out the window with his hard hitting, high-energy broken beat vs dubstep mix. The bass line ripples through your head likes it's got something to prove to your brain whilst the vocal morphs into a prompting tool for heavier drops than once before. Massive. Vocals By Jewels Lindt (facebook.com/JewelsLindt).